Micron Technology is announcing the release of its new P410m SAS SSD for enterprise and datacenter applications. This 6 Gbps SSD is available in 2.5″ x 7mm form factor and features SAS connectivity to interface with mission-critical datacenter storage arrays. This will be the first SAS SSD to implement Micron’s XPERT architecture, which extends performance and enhances the drive’s life span and integrity. 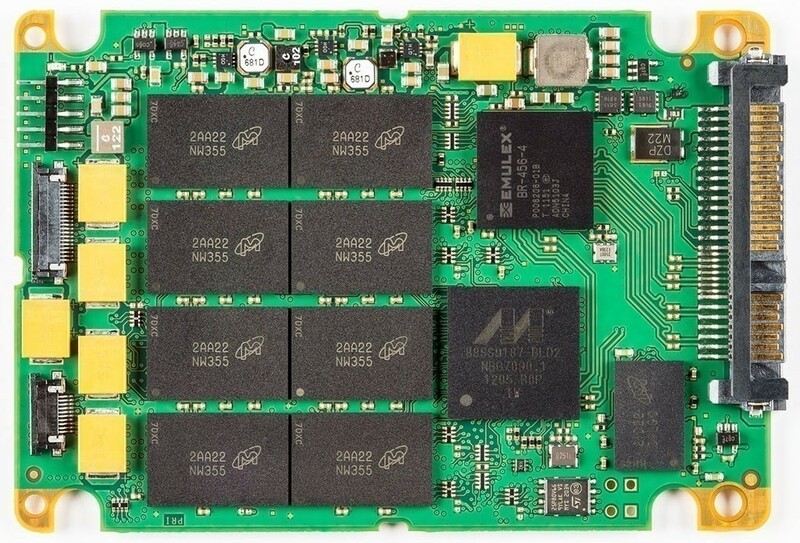 Micron’s P410m SSD will be offered in capacities of 100, 200, and 400 GB. Specifications are stated as sequential reads/writes (128kb) of 410 MB/s and 345 MB/s and random 4K reads/writes of 50,000 IOPS/ 30,000 IOPS. Endurance is listed as 10 fills per day for 5 years. The Micron P410m is manufactured, tested, and qualified exclusively at Micron’s own facilities, allowing them the highest level of integration between the flash media and its managing firmware. This also gives them complete quality control over all aspects of the P410m’s development and production. These are all critical components of providing an appealing enterprise / datacenter SSD offering. With growth projections for enterprise SSDs leaning increasingly toward the SAS interface, Micron’s timing in offering the P410m represents a key opportunity for them to take advantage of. The P410m is qualifying at major OEMs, and is available now through Micron’s distributors.